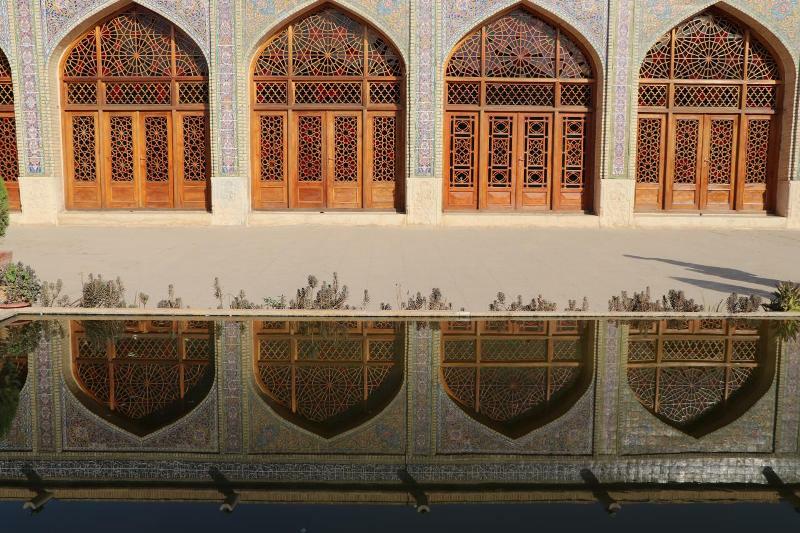 To get the most out of your trip to Iran overflowed with architectural masterpieces, natural wonders, and cultural attractions, in a relatively short amount of time this essential experience is the best that Iran has to offer. Follow on the hot sand dunes of the desert, through the greatness of the Persian Empire history, and inside exquisite mosque and monasteries from earthen narrow allies to taste the authentic culture of Iran and Iranians who are the most hospitable people in the world. Discovering the lives of people, from the modern capital to the small desert villages and nomadic life, Go for it. Feel the weight of history on your shoulders in remarkable ancient sites of Iran. There is first, the encounter with the Achaemenid Dynasty, the splendor of the Persian Empire. It takes place in the warm and dry lands of Center Iran. Here once stood the beloved capitals of Cyrus the Great and Darius I, in Pasargadae, the first Persian garden in history and mausoleum of Cyrus and Persepolis, the Achaemenid summer capital. Move forward in time to appreciate the splendors of the Safavids in the wooden palace of Isfahan, Chehel Sotoon. It foreshadows the extreme refinement that can be observed in the museums and in the Golestan Palace of Tehran, as well as inside the gorgeous historical houses of Kashan. 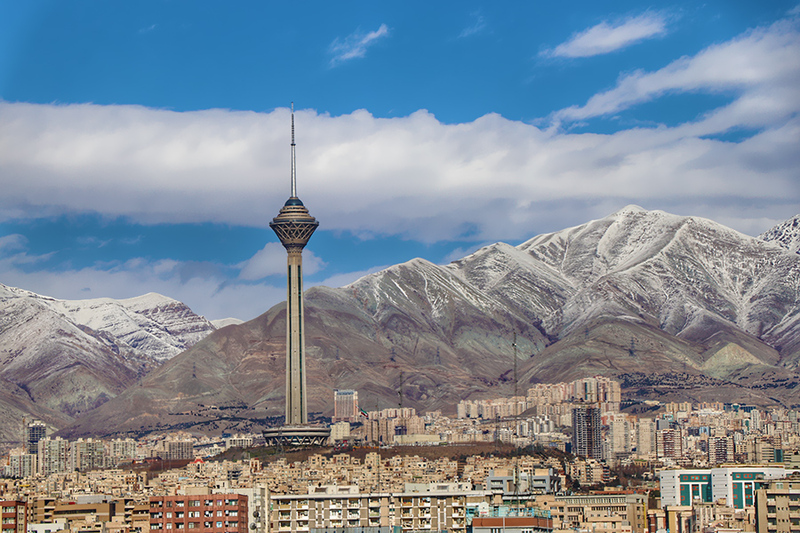 Jump into modernity by reaching the top of the Milad Tower, and embrace a 360° view over the capital city at the foot of imposing Alborz Mountains. Along with Persepolis, Necropolis, and Pasargadae, this experience unraveled numerous iconic sites of Iran, many of which have inscribed on the UNESCO's World Heritages List. 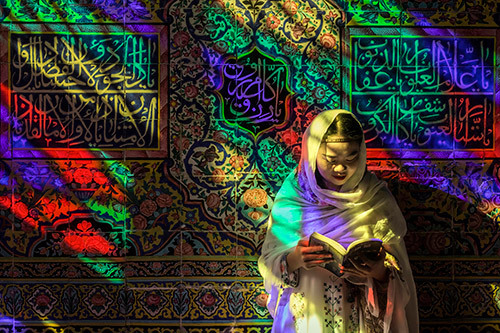 The famous blue-domed mosques of Nasqu-e Jahan Square in Isfahan, or the fantastic light show of the sun's rays piercing through the windows of Nasir-ol Molk Mosque in Shiraz, are a blast of colors, mosaics, painting, and vaults, designed to leave the visitors in awe. No matter the beauty of these places, the two cities have plenty of other eye-catching attractions to share with you. After all, Isfahan hasn't been named "Half of The World" for no reason! 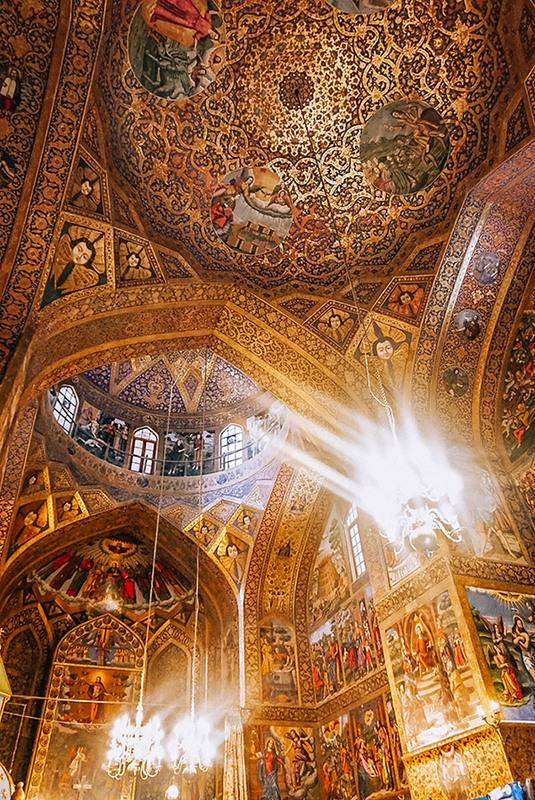 Cross the beautiful arched bridges straddling the Zayandeh Rud, to walk into the old neighborhood of Jolfa and the get to see "the church of sanity sisters" known as Vank Cathedral nationwide with its unprecedented architecture mixed Persian Islamic designs with western churches. Its delicate blue and golden frescos recall the biblical story of the creation of the world and mankind. Spirituality, God, love for the divine: Persian poets have dedicated their lives to find meaning at human's destiny. 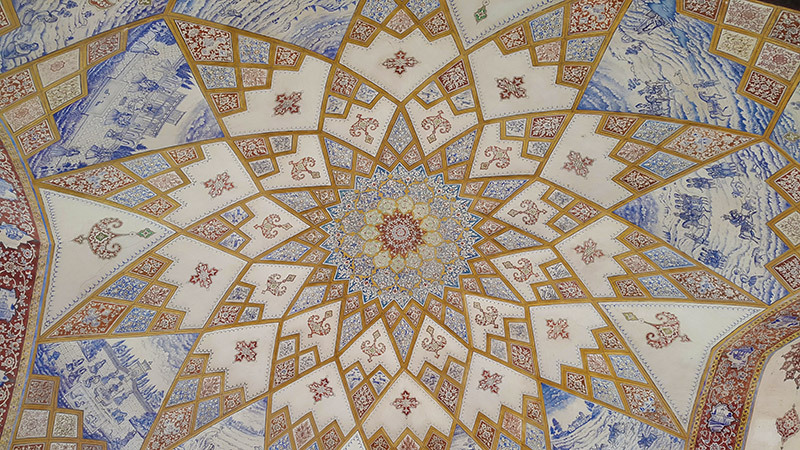 The most famous, Hafez, still gets visit to his mausoleum in Shiraz from people fascinated with his poems like Johann Wolfgang von Goethe was inspired in the 18th century. The gardens of the city, as well as the remarkable Fin Garden of Kashan, have been carefully conceived as a representation of heaven, the true definition of paradise on earth. As you venture into the desert of Varzaneh, the fresh watercourses fade away to be replaced by oasis and sand dunes spreading at the horizon. Travel to another wonderland in Yazd who has escaped from modernization and kept the mystery and charm of the Silk Road with its earthen architecture gulps the heart with sky touching windcatchers to offer the sensation of being a modern Marco Polo in the center of Persia. Traveling to Iran wouldn't be complete without meeting with Iranians. According to all visitors, their kindness and hospitality are the main attributes of the country. 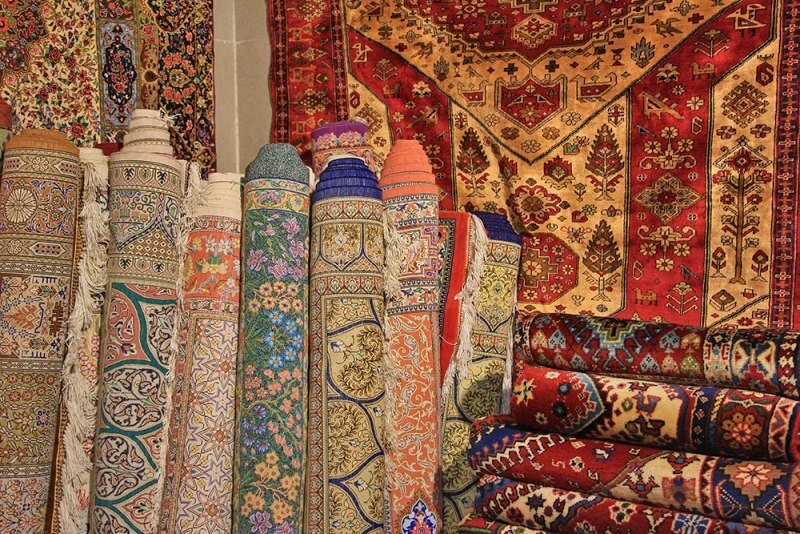 By walking into the bazaars, you can feel this welcoming atmosphere, while discovering the finest Iranian craftworks or simply watching life going on under the vaults of caravanserais. Go out of the city to meet with the Zoroastrians. Climb on top of the Towers of Silence, to measure the influence of this ancient religion upon the Persian culture and come down in Fars province to be guest of the Basseri Nomads, the customs, foods, clothes, and music of a pastoral tribe; one which once stands with Cyrus the Great to constitute the Achaemenid Empire. Day 2: Leaving Tehran in the morning, we reach Kashan, full of historical places: Abbasiyan and Tabatabaie Historical Houses, Soltan Amir Ahmad Hammam, the old bazaar, the Mosque, and the Fin Garden. At night, we reach Isfahan. Day 3: We have a full day to explore “The pattern of the World” or Nesfe Jahan, starting with the beautiful monuments of Naqsh-e Jahan Square. After this breathtaking introduction, we visit the other main places of the city: Chehl Sotoon Palace, the Great Mosque, Vank and Bethlehem Churches, Khajou and Sie o Se Pol Bridges, to end up in the garden of Abbasi Hotel. Day 4: After staying the night in Isfahan, we leave in the afternoon for Yazd. En-route, we stop by the desert city of Varzaneh to meet locals, eat local food and visit a camel farm and the pigeon house. On the sand dunes of the desert, visitors can enjoy a short hike, as well as camel riding and car safari. At night, we reach the city of Yazd. Day 5: We spend the day appreciating the most famous sights: the Jamet Mosque, Amir Chakhmaq Square, the Grand Bazaar and the Water Museum. 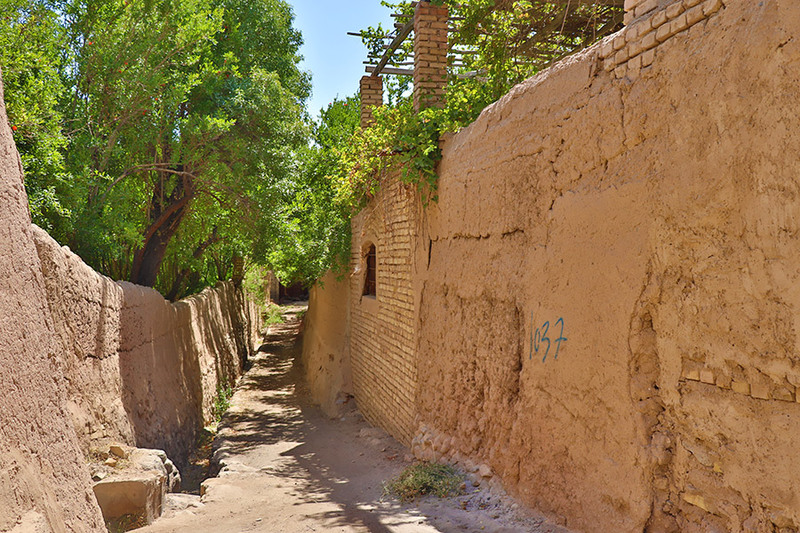 We go out of the city to discover the Towers of Silence and the Fire Temple, overnight in pomegranate garden lodge of a Zoroastrian couple in Taft while enjoying local foods. Day 6: We leave Yazd for Shiraz and explore en-route the great sites of Passargadae, Persepolis and Necropolis. 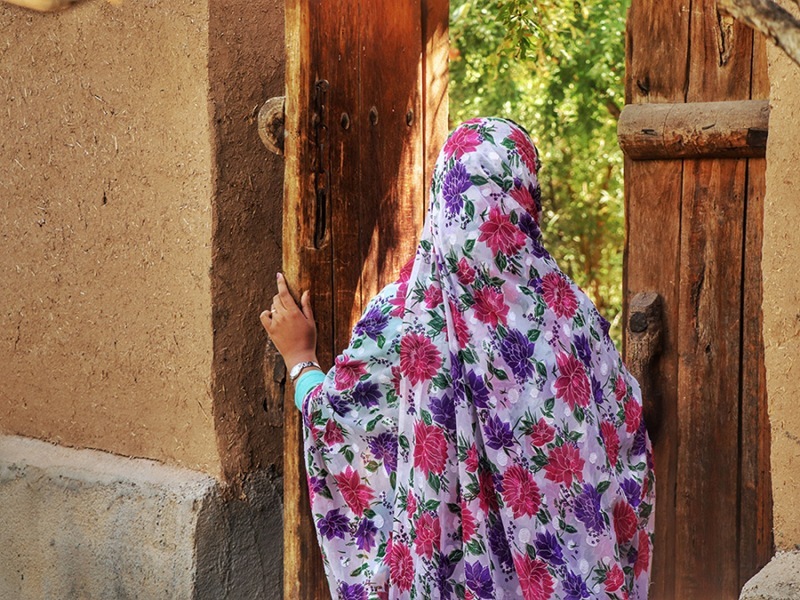 For lunch, we taste some local food in SaadatShahr, handmade by a family of Basseri Nomads. We reach Shiraz for the night. Day 7: During one day, we explore Shiraz’s attractions fully. We visit the Pink Mosque, the Vakil Bazaar, Zinat Al Molk historical house; the Shah Cheragh and Ali Ibne Hamzeh Shrines, Hafez’s tomb, as well as two beautiful Persian Gardens: Narenjestan-e Qavaam Garden and Eram Garden. Day 8: Back to Tehran, according to the time left before your next destination, we enjoy the city before sharing a farewell meal.